The Learning Center at The Lexington School is pleased to announce free early reading screenings to children in grades Kindergarten through third grade. Free and open to the public. The screenings take approximately 45 minutes to one hour. Parents will leave with feedback, as well as recommendations, for home and the classroom. This is a good first step for parents and teachers who think that their child may have a language-based learning difference. The screenings do not provide a specific diagnosis. Assessment conducted by a trained expert in the field of language-based learning differences. Recent studies indicate that approximately 5-10% of American school children have some type of learning difficulty. Most often, the learning differences are language-based, making it difficult for students to read, write, and spell. 80% of students with a learning difference find reading to be challenging. 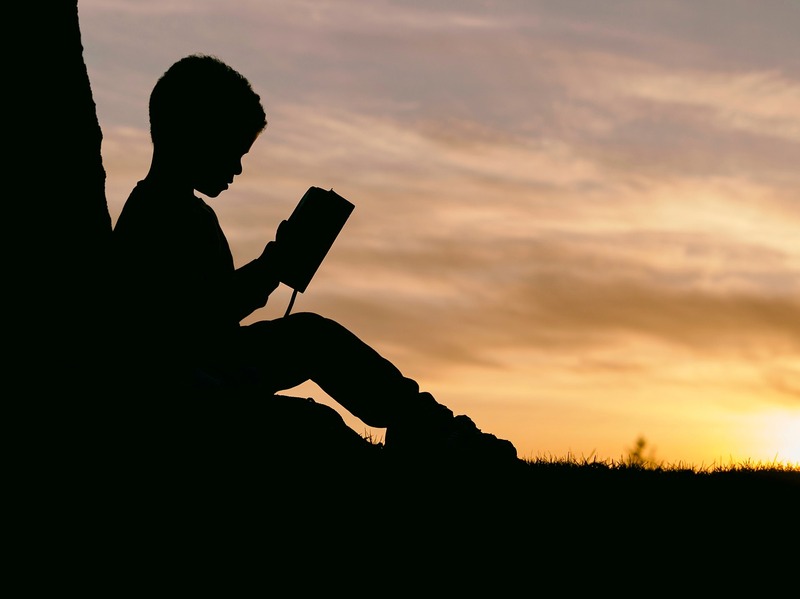 The latest research shows that early intervention in the primary grades can prevent reading problems for most children and significantly reduce the number of students diagnosed with language-based learning differences. Studies conducted by Dr. Nadine Gaab from Boston’s Children’s Hospital show the brain to have the greatest “plasticity” when children are in kindergarten and first grade. Therefore, this is the most opportune and effective time for reading intervention. Early intervention allows students to get help before reading problems become embedded and complicated by self-awareness issues. It can impact how children think, learn, and who they are as they grow older. To learn more, contact Jane Childers or REGISTER here for an appointment. Thank you, thank you, thank you! Once again The Lexington School is an answer to prayers for me and families like mine.